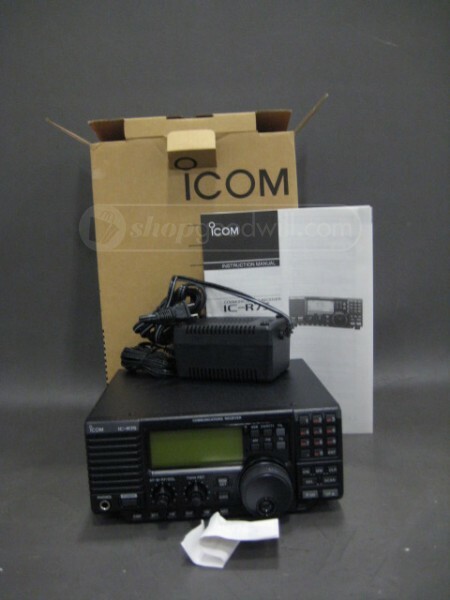 $479 for an untested Icom R75 from Goodwill. A society that has more money than common sense. Holy cow! That sold for way more than I would’ve anticipated. 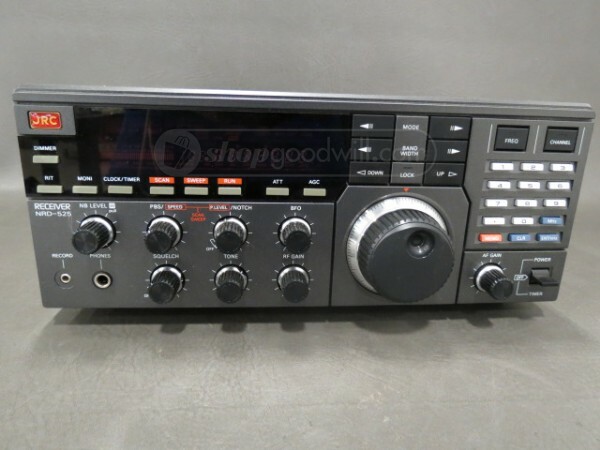 I believe you could get a used R75 from Universal Radio that has been tested and comes with a warranty for $80 or so.